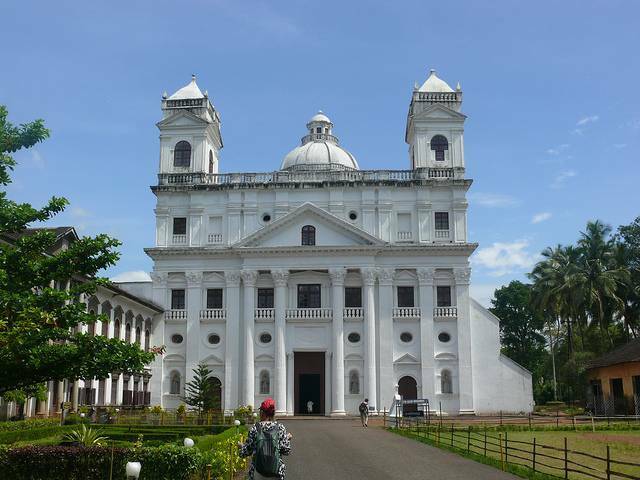 St. Cajetan's Church is a magnificent church in Old Goa was constructed in the style of St. Peter's Basilica of Rome. The altar, sculptures, carvings and the divinity exuded by this church attracts many tourists and devotees. The Se Cathedral is about half a km away from here. Tourists visiting Goa should put this Church on their must-visit list for the photography opportunities, peace and quiet and the slice of history and heritage provided by St. Cajetan's Church.